Illumination's Paris animation team was tasked by director Garth Jennings to make a movie more like "The Commitments" than "Despicable Me." Although it came as no surprise to the Illumination animators in Paris that live-action director Garth Jennings wanted them to approach their first musical extravaganza, “Sing,” more like “The Commitments” than “Despicable Me,” only with animals, they had no idea what they were in for. Long takes, wild camera work, off-beat song and dance performances and naturalistic acting required greater teamwork and more time than any of their previous movies. “For Johnny, we referenced Michael J. Fox in ‘Back to the Future’ — he’s always on the move,” added Leduc. What was also different, aside from the presence of a live-action director, was the fact that Jennings spent three years honing the script before they went into production. Although the story continued to evolve, they knew the story beats. 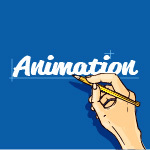 For Jennings (“The Hitchhiker’s Guide to the Galaxy”), though, animation was unlike animation. He had to learn the particular ins and outs before he could embrace the challenge of keeping six quirky stories spinning without being disorienting. “There was no camera and no set, but I was able to shoot it like a regular scene and sometimes it turned out that the most ordinary way to film something was the most difficult way to animate something,” Jennings told IndieWire. Plus, there was the issue of scale differences between the various animals in blocking shots and choreographing the performances. They not only brought in rock bands and classical dancers to shoot as reference, but also magicians. Then the animators had to translate that for the animals, such as Meena with her large girth and small arms. But one of the hardest sequences was the back and forth between Johnny playing Elton John’s “I’m Still Standing” and his father’s prison breakout so he can join his son. “It’s not too often that you can animate such a moment as a father in prison discovering his son singing on TV and realizing that he’s great and breaking out to tell him how proud he is,” Leduc said. 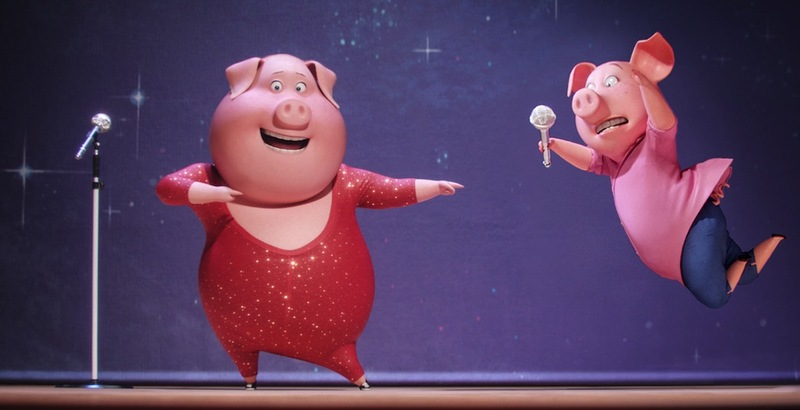 “Sing” hits theaters on December 21.